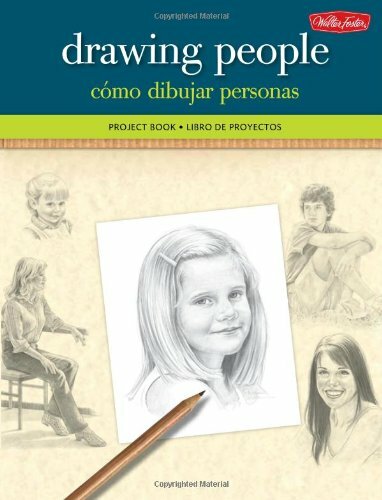 Debra Kauffman Yaun - Debra Kauffman Yaun discovered that she had a knack for drawing people when she was a young girl growing up in Tampa, Florida. After graduating from the Ringling School of Art and Design in Sarasota, Florida, Debra worked as a fashion illustrator. She has drawn and painted many commissioned portraits, several of which have been of children—her favorite subject to draw. Debra’s artwork has been published in several art magazines and books, and she has won numerous awards, including an international award. She is a signature member of the Colored Pencil Society of America, having served as president of the Atlanta chapter, and she is a juried member of the Portrait Society of Atlanta. She also enjoys teaching classes and workshops in portraits and colored pencil.